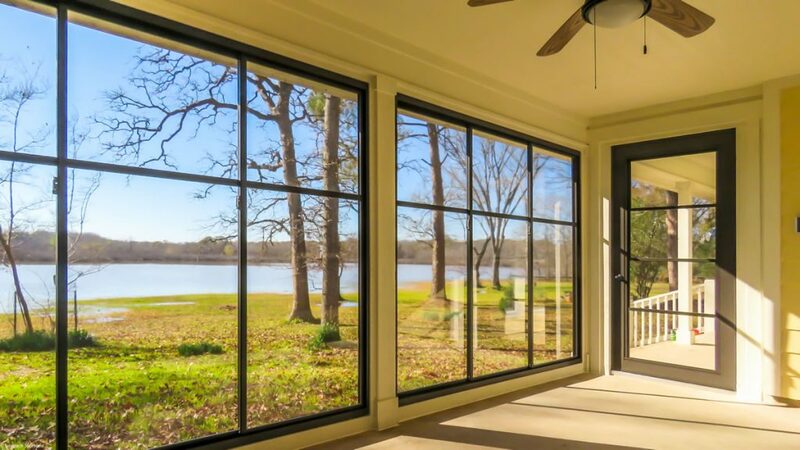 Have a lake or water view? We built this Weathermaster Horizontal system so the client can spend more time outside on their porch regardless of the bugs or weather situation. This system also gives you lots of visibility! The horizontal system comes in 3 different frame colors and can be made up to 9’ tall and 18’ wide! !